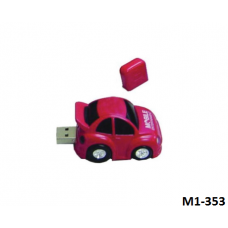 Uniqe USB memory sticks which are manufactured in the shape of Par Shape Woode..
Uniqe USB memory sticks which are manufactured in the shape of 3D Bottle USB Sl..
Uniqe USB memory sticks which are manufactured in the shape of 3D Can USB Slas..
Uniqe USB memory sticks which are manufactured in the shape of 3D Car USB Slas..
Uniqe USB memory sticks which are manufactured in the shape of Battery USB Flas..
Uniqe USB memory sticks which are manufactured in the shape of Biscuit USB Sla..
Uniqe USB memory sticks which are manufactured in the shape of Bottle Opener US.. 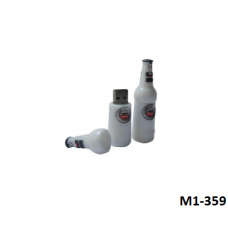 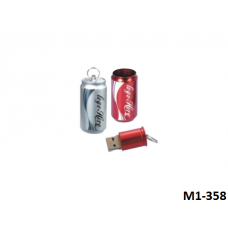 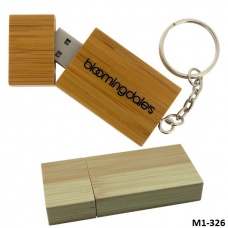 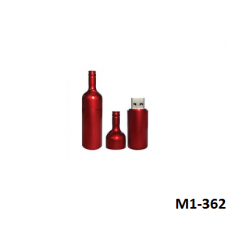 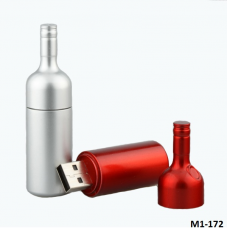 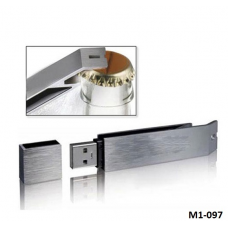 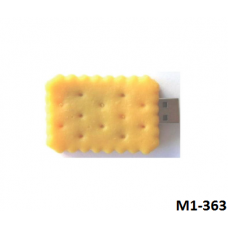 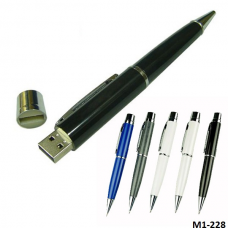 Build In USB Ball Pen Drive your printed logo at Multifunction USB drives will b.. 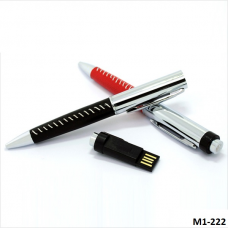 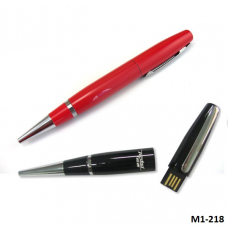 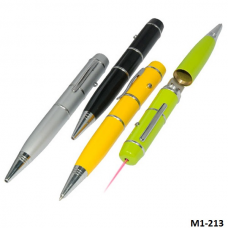 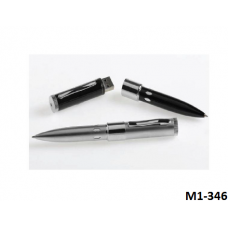 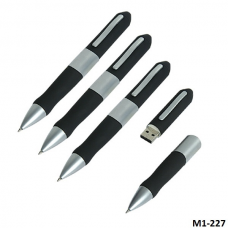 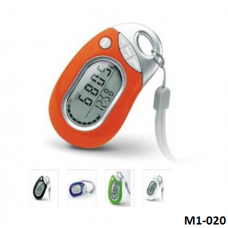 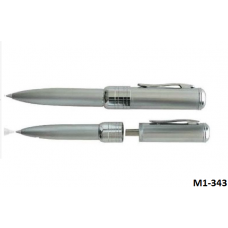 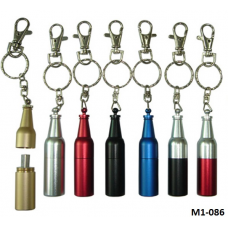 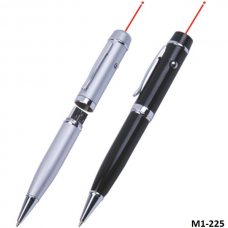 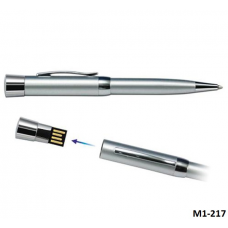 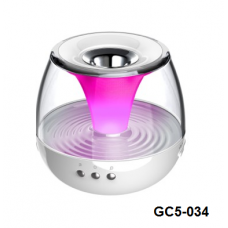 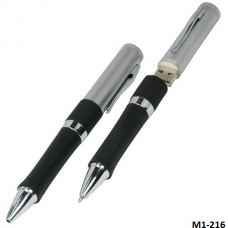 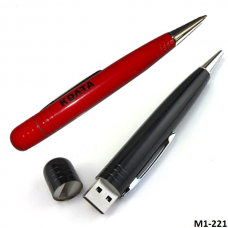 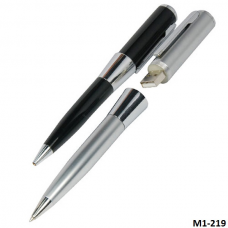 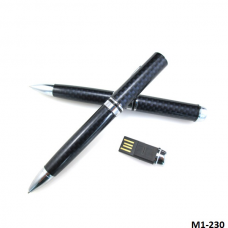 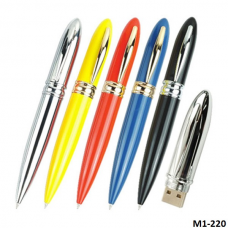 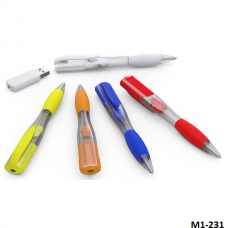 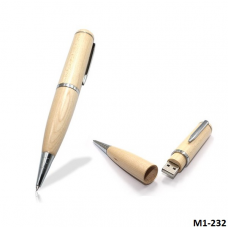 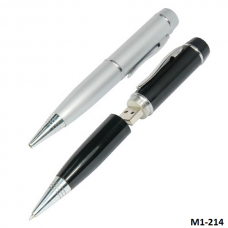 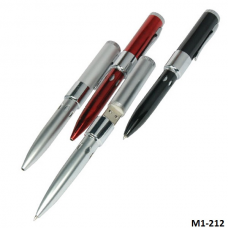 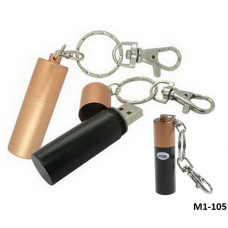 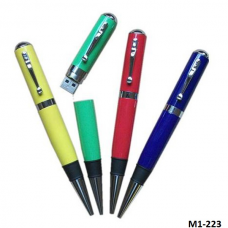 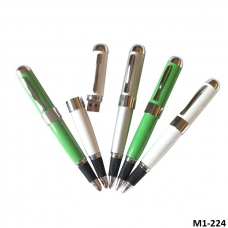 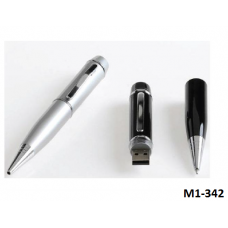 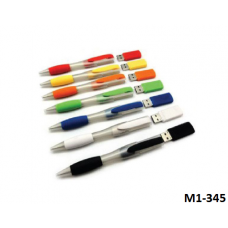 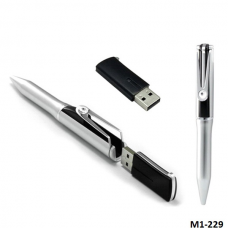 Build In USB Ball Pen With Laser Pointer your printed logo at Multifunction USB ..